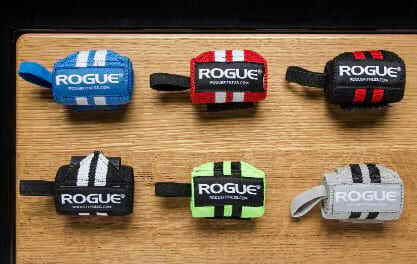 Rogue Wrist Wraps is rated 4.9 out of 5 by 164. Rated 5 out of 5 by Grinding from Thank goodness for these wraps! After around 3 months of "comeback" training, I developed extreme soreness in both wrists. The pain level was moderate on almost all exercises - and unbearable while doing skullcrushers and barbell curls. I've used the wraps for a full week now and have noticed that the amount of pain present has come way down and there is zero pain on any exercises (except for the aforementioned skullcrushers and barbell curls, which are feeling better though). 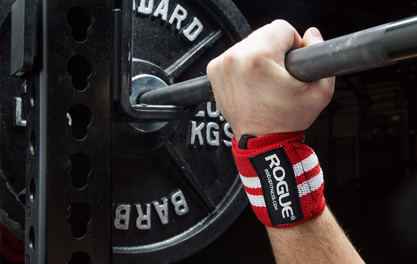 Even if you have healthy wrists, it's probably a good idea to wear wrist wraps to prevent wrist pain down the road. 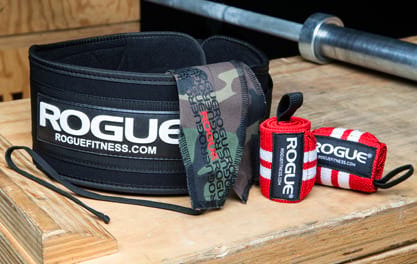 Thanks Rogue Fitness! Rated 5 out of 5 by CSmith79 from Love 'em! Can't beat, especially for the price! I bought the gray ones and was a little worried about them looking dirty but, they look and feel great! 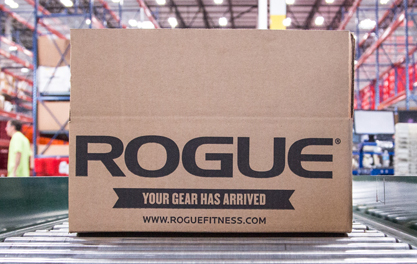 Thanks again Rogue for another well made product. Rated 5 out of 5 by MDCAR from It Works I have a bad wrist from lifting and needed some extra support. This wrap works fine and doesn't impede my lifting. It provides the needed support and my wrist is starting to feel better. I purchased 2 sizes just in case and use the larger size because of the extra wrap and support it provides. It was worth the money. Rated 5 out of 5 by Kimberly from Awesome bright color and great quality! These have been well used and washed in the washer/dryer many times. Still, they look brand new. These are excellent support wraps for any wrist and the quality on the velcro is outstanding. The only downside is that these are more bulky that just the fabric type wraps but far superior in support. 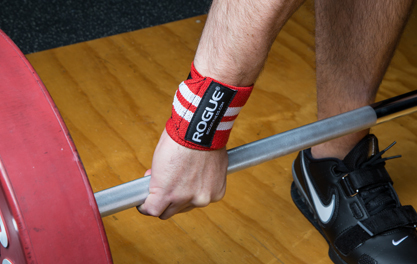 I own both, in the Rogue brand, and highly recommend these. Rated 5 out of 5 by dyelinek from Perfect I have weak wrists and they tend to limit some of my lifts. This did the trick. They are perfect and look great. Rated 5 out of 5 by Fitforlife63 from Great support for old wrists. Very sturdy construction providing super support. 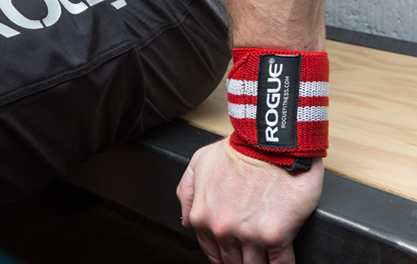 Don't have to worry about these straps working loose during a wod. Very pleased! Rated 4 out of 5 by Maximiliano from Achieve its goal Good purchase. Easy to use and to adjust. Nice wraps.